A project management project plan is one of the most fundamental parts of managing a project. They serve as the roadmap for the project and guide it along its way to completion. They may seem complex and time-consuming, however in the long-term their benefits do not go unnoticed. In this article you will learn about what a project plan is, examples of projects in project management, what deliverables are, what the timeline looks like and how to create a project plan with Sinnaps, the project planning software either on your own or using time plan template available on the app. A project plan is a formal part of the project that is created by the project manager along with inputs from key stakeholders and team members. It is an approved document that serves as the roadmap for the project and defines the execution of the project, how it will be monitored and controlled. It can be very detailed, usually leading to a better plan, that can also include subsidiary plans and other planning documents. A project documentation sample and template can be found on Sinnaps and exported to excel to edit it to the needs of your specific project. With a project plan, a project team will have a clearer understanding of the project scope, how to approach the project and what it will take to reach the project’s goals. When the project itself actually begins, its progress can be measured against the project plan which in turn allows the manager and team to make sure that they are keeping on track of schedule. The scope, schedule and cost documents are referred to when measuring performance as the goal of the project plan is to make sure that objectives are reached on time and within budget. If any deviations occur, the PM will make the necessary adjustments to plan along the way to correct the deviations. Project managers spend a lot of time developing project plans and ensuring, with the help of the plan, that the objectives of the projects are being reached as planned. Apart from planning the project, the project manager is also responsible for controlling the project’s progress following the project plan. Plans are a fundamental part of project management and a construction project schedule example can be found later in the article. What tools and techniques will be used in the project management process. The way in which the work will be executed i.e. How, when, where, by whom and with what resources in order to reach the project’s objectives. What will change management look like. How will the project be monitored and controlled? The way in which performance will be measured. Communication plan i.e. how the communication process will look, frequency and channels. As you can see, these projects are very different from each other. They cover many different sectors and their scales and scopes also differ. We have only named a handful here. 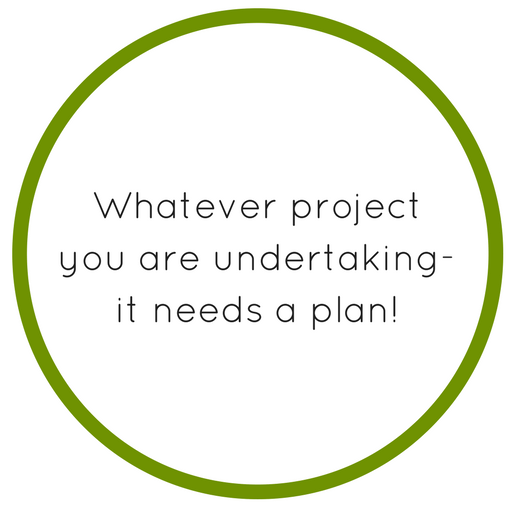 Projects are in the millions and you can be sure that whatever project you are undertaking- it needs a plan! In terms of project management, a deliverable is essentially what your project will deliver either to the team or external client, if one is involved, a product or a service. Normally, deliverables are tangible, measurable and specified as to what they will be before the project is started and have a date by which they are expected. A project plan is made with the intention of successfully delivering a result for either the internal or external client. Project deliverables examples include software products, design documents or any other asset required in the project plan. Software Products: This is a common project deliverable. It could be a code that needs to be written by a specific date for a new website, for example. Software products for clients are usually released in phases and are numbered. At every release, product testing is conducted to decide on any changes that need to be made to previous releases for the final product. Training Programs: A program plan example includes plans for training programs which are another form of a deliverable for a client. The training program itself is most often the deliverable itself, however there are other deliverables to be produced along the way. These deliverables would include the training design that would explain to the client how the final program will be developed, the training curriculum which would serve as a draft of sorts to the final program and after these deliverables have been delivered to the client, the final program is worked on and brought to the client by the due date. Systems: Systems describe the way in which a program is run or even describe a simple accounting program. Processes are needed that allow the program that is being created to be implemented. There are a number of components to a deliverable like systems such as trainers, hardware and the implementation of the final product to be organised. Schedules are important to this deliverable as are the supplies that need to be ordered. As with the other examples of deliverables, systems have a specific due date. Milestones: Milestones are a part of every project. These deliverables describe major accomplishments along the process of the project plan i.e. during the course of the project. They can represent important parts of the project such as the approval of a major aspect of the project or approval from upper management that was essential to continuing the project. Overall, milestones are representative of key deliverables that must be reached along the course of the project so that the final project can be completed successfully. Understand the scope and value of your project plan: Before writing or preparing a project plan, it is important to understand the scope and scale of the project so that the plan will make sense and align with project goals. Conduct research: This can be research about the client or even research into previous similar projects and how they were carried out. Research can also be conducted into your own team’s abilities and skills. Overall, it will give you a clearer picture of what is expected and what you and your team are capable of delivering. Ask the tough questions: These tough questions can be around the potential bottlenecks during your project’s process or around any uncertainties or risks that could occur. Talking these things through can help to later ease their negative impact or even to eliminate the problems completely. Create your project plan outline: Your plan will be implemented along a timeline from start to end, with some projects dependent on others and some durations longer than others. A project timeline sample can be found on Sinnaps, the cloud-based project management app. Talk with your team: Communication is key and talking with your team is an important of the project planning process. This is to make sure the understand the project plan so far and gives a chance to air out any uncertainties or problems. It also serves as a motivating factor for your team as they feel included and valued in the process. Write your full project plan: This is the part that the project plan comes together and serves as a visualisation of the project. Share your plan: Your plan will be shared with your team and you also have the option of sharing the plan with clients or other stakeholders. Keep up with any inputs from team members: Team members could have useful inputs to give and they should be taken into consideration by project managers. Prepare to keep planning: Change is constant and cannot be avoided, but rather faced with a positive and confident attitude. You more than likely will have to make a few changes along the way and therefore, should be prepared to keep modifying your plan as needs be. 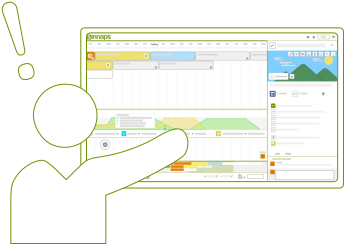 Whether you are looking for a project schedule sample or a project action plan template, creating a project plan with Sinnaps, the project planning software couldn’t be easier. Software project management is essentially using software, such as Sinnaps, to manage your projects. The benefits include automatic calculation of the critical path, constant updates, time-saving and the fact that it is cloud-based, meaning none of your data will be lost. Project management is made easy with Sinnaps, the project management software and the various tools it provides. 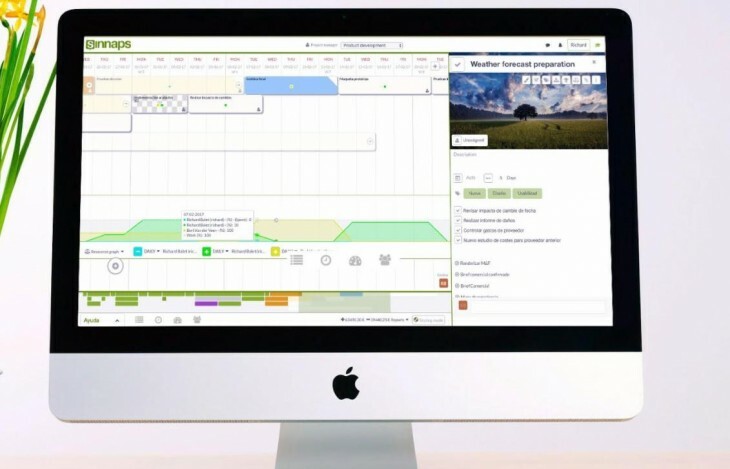 The online app presents an effective and efficient way to plan your projects on an updated version of the traditional Gantt Chart known as the Gantt-flow. 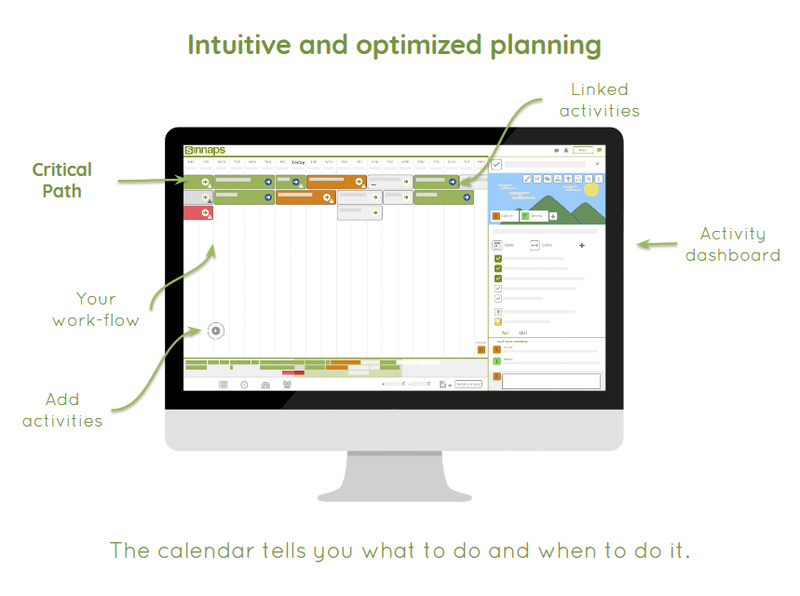 The Gantt-flow is a platform where a project team can input the tasks that form part of the whole project. Task relationships and interdependencies are clearly outlined for all involved to consult. Team members and resources are assigned to each task and bottlenecks are identified. This is mapped out across the timeline (a project timeline example can be found on Sinnaps) of the project and serves as its visualisation- a useful tool for project managers, members and other stakeholders to follow. Project management sample projects are also available through templates from other Sinnaps users. The critical path of the project which includes the most critical and important tasks to the project’s completion are easily traceable across the top of the Gantt-flow. Sinnaps calculates automatically the project’s critical path using PERT and CPM technologies and is one of the best project planner apps to use. A project execution plan template can show you exactly what a critical path looks like and how it greatly serves your project’s process. Communication that is open and clear is a crucial part of project management throughout and is especially vital during the planning stage of the project. Sinnaps takes this aspect into consideration by the creation of live in-chat features and a project wall where members can consult any changes or addition that have been made to the project plan. Weekly updates on the project’s progress are also sent to team individuals through e-mail to make sure they are kept up to date with progress and notified of any changes. If you feel like you don’t know where to start in terms of project management or would like to see a complete project management sample, you can use the templates that the Sinnaps community provides. You can export these templates to excel and edit them to your project’s own specific requirements. In the long-run, a successful project calendar template could save you crucial time in the future. 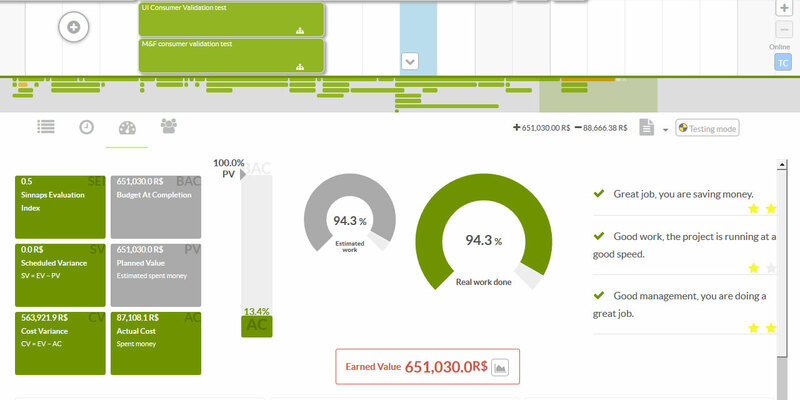 Key Performance indicators are also included on the platform that measure resources, budget and time. This allows for members and the project manager to consult the indicators and judge project progress. Overall, it is fair to say that the project plan is the foundation of your project. It cannot be avoided and is key to project success. As much as it may pain some to spend time planning out their project carefully without a project plan the results have a higher chance of being disastrous. 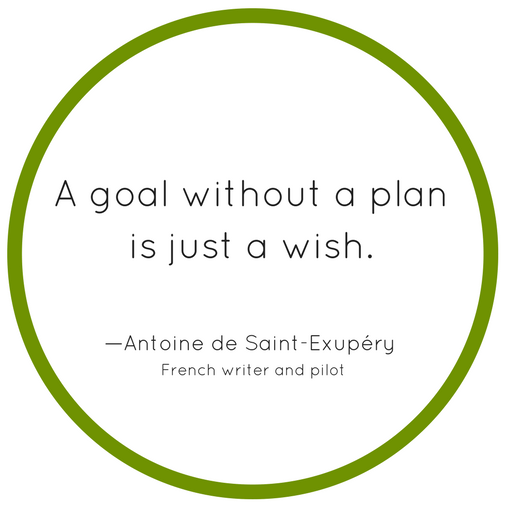 As we’ve said here many times before, ‘fail to prepare, prepare to fail’, so start planning your projects with Sinnaps today!